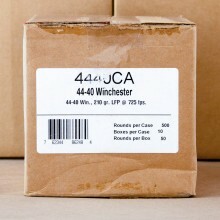 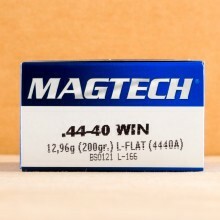 44-40 Winchester ammo goes by a number of different names. 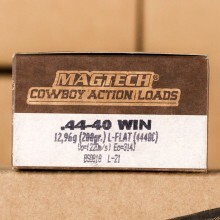 .44 Winchester, 44 Largo and 44 WCF all refer to the same round, which Winchester introduced in the 1870's. 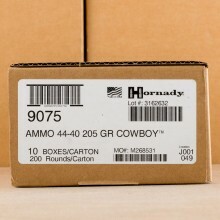 Today, the round is popular among Cowboy Action shooters and is commonly found with bullets weighing 210-225 grain, a big and slow round relative to other loads available.